We understand the challenges and frustration a homeowner may experience when trying to find the right service company to meet their needs. Swimming pools are a big investment and can be a wonderful oasis for your home when properly maintained. Let Anjeli-Klean Pool Services give your pool the attention it requires every week. It is our goal to establish a company based on trust, honor, and quality service. 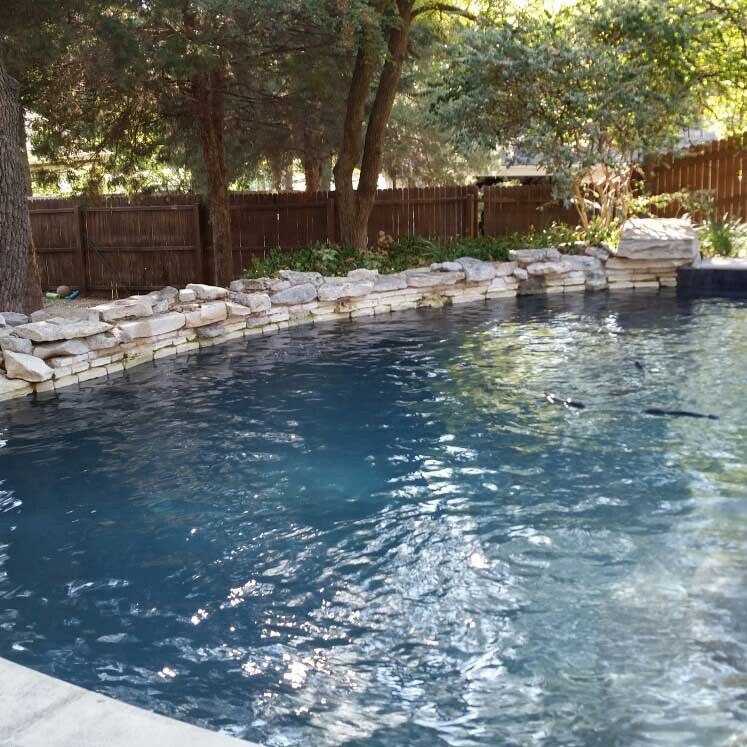 We strive to offer you the finest in professional customer service, quality pool care, and reasonable prices. Spend your time doing the things you enjoy, rather than spending your nights and weekends trying to keep up with the cleaning and chemical maintenance on your own. We know you value your time and your investment, and we want to be the one you call first. Contact us today!